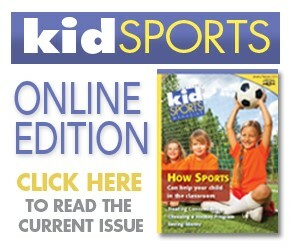 KidSports Magazine is a guide for parents of young athletes. 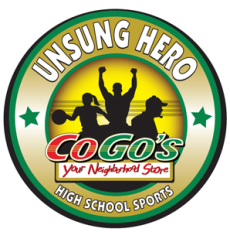 We offer parents useful tips on such topics as nutrition, sports equipment, training, saving money, medical advice, rules, sports and school, sports education, scholarships and just about any other issue you can think of for parents of younger kids involved in sports. KidSports maintains an advisory board consisting of orthopedic surgeons and physicians, physical therapists, sports psychologists, coaches, officials, parents and other experts. We also talk to the kids themselves. We get the information straight from the experts and pass it on to you, the parents. What to look for in a coach. What to do when your child wants to quit sports. Group sports vs. individual sports. When your child gets cut from the team. What sport is right for my child? …and MANY other important topics not covered in your league's rulebook! !